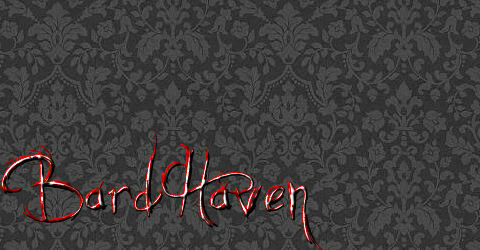 As we reach the six month anniversary of The News from BardHaven, I find myself looking back at the posts and comments that have gone before. Once I have completed that reverie, I find that I have a question for my regular readers as to what the NEXT six months should be like. 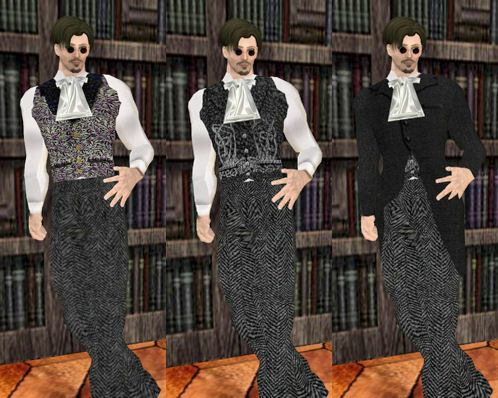 It has been a good season for menswear in Caledon and other Victorian Sims. Several new designers have hung up their shingles and offered their collections to the gentleman shopper. One of the most anticipated of these is Miss Eladrienne Laval, who recently opened a men’s haberdashery in Caledon Mayfair.